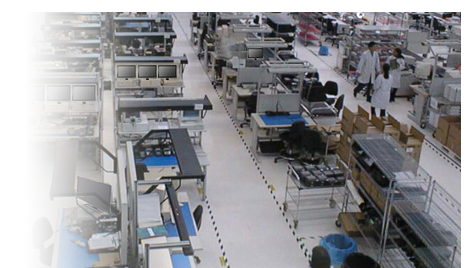 Custom-Build Complex Configurations.. Lowest Cost, Supply Chain Expertise! 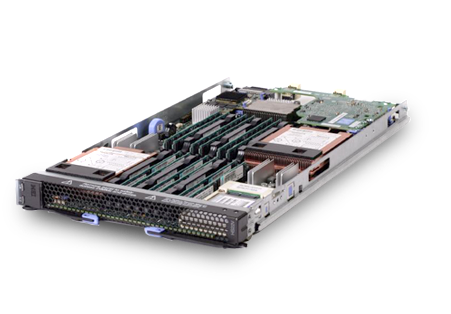 We offer complete customization of commodity, and Tier-1 branded Rackmount Servers and Storage systems to suit your unique business needs. 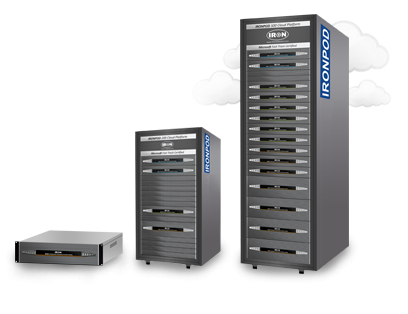 IRONPOD offers enterprise and service provider class system platform designs that integrates all of the OpenStack Cloud technologies into a single SKU. 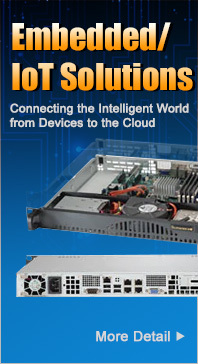 WAYS TO SHOP.. Industry Leading Server, Storage & Cloud Hardware Platforms!